Attendees then got time to ask questions directly to the USPTO representatives. NAMM Members have the opportunity to participate in a free, two-day Intellectual Property (IP) Academy April 8–9, 2015, at the Global Intellectual Property Academy (GIPA) of the U.S. Patent and Trademark Office (USPTO) in Alexandria, Virginia. The program is designed by GIPA Acting Director Susan Anthony to help attendees identify and protect IP, including patents, trade secrets, trademarks and copyrights, domestically and abroad. 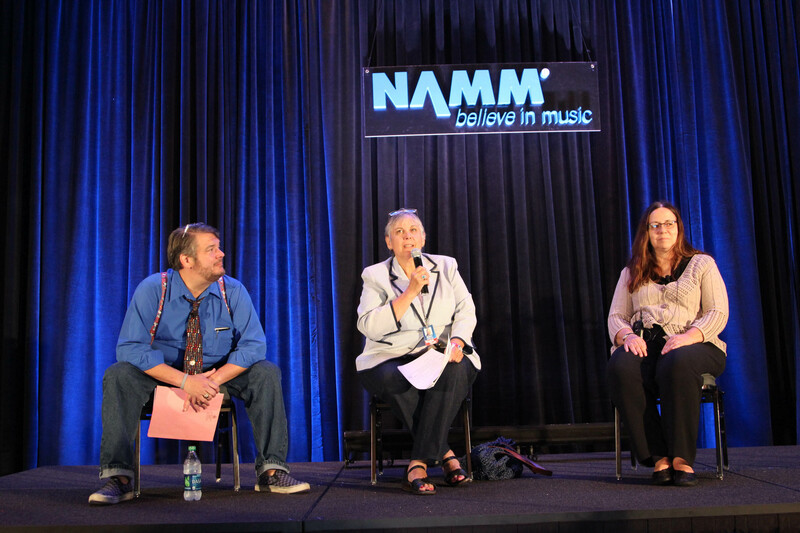 Contact clairek@namm.org for more information.